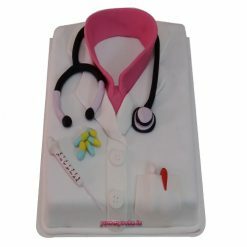 You have a hobby of playing guitar or going to the gym, or whether you are a doctor. 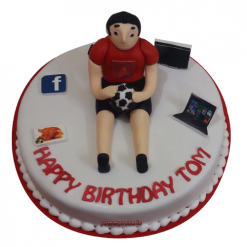 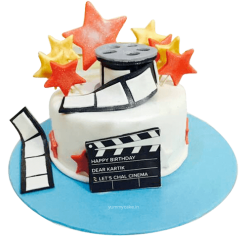 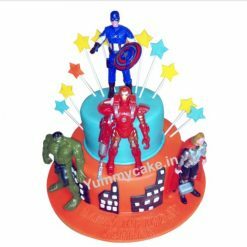 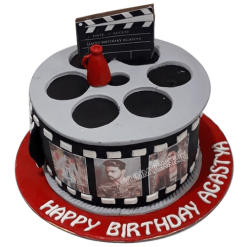 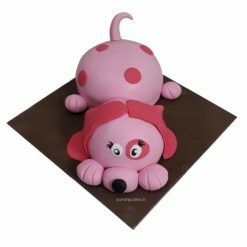 No matter what hobby you have, or have a keen in interest in Hollywood Comic Stars, we have premium designer cakes for every occasion. 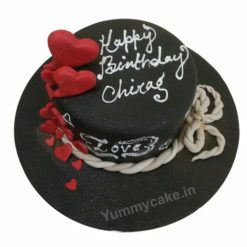 Be it your wedding, anniversary, Birthday, etc. 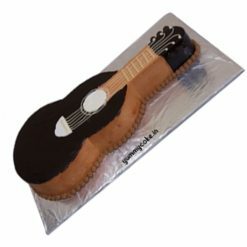 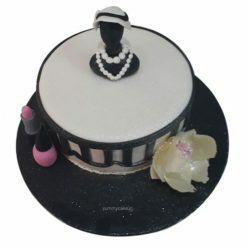 we deal with a variety of different design cakes. 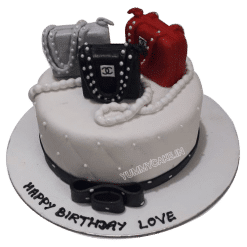 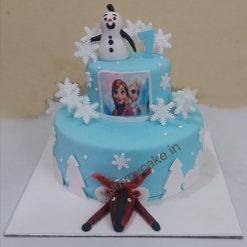 Choose the one you like the most and we will get it ready for you, or you have something in mind and want to customize the cake of your own choice. 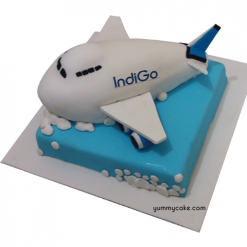 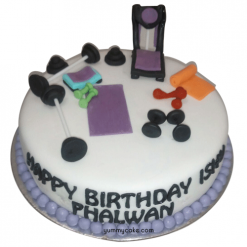 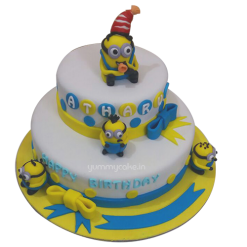 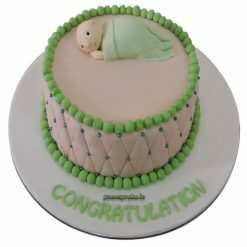 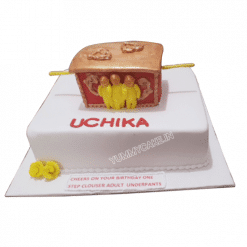 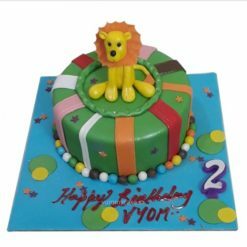 Reach out to us 24/7 in the regions of Delhi NCR, Faridabad, Gurgaon, Noida to serve you the best cake of lifetime. 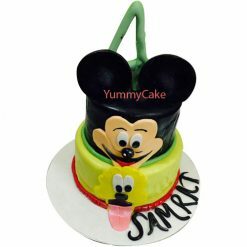 We have different types, Sizes, design, flavors, and taste. 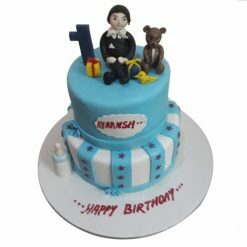 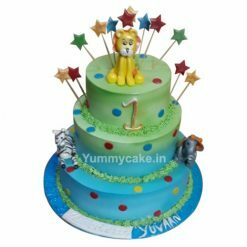 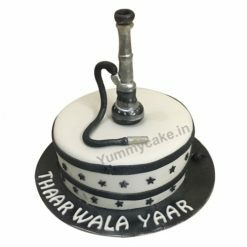 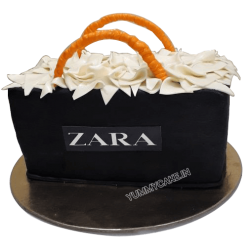 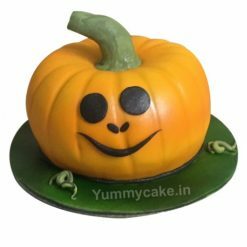 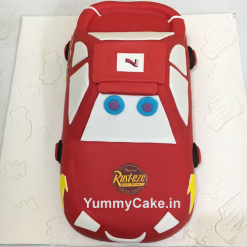 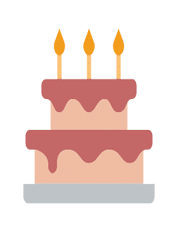 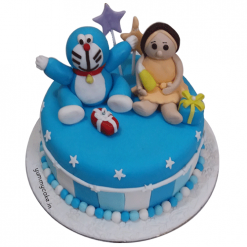 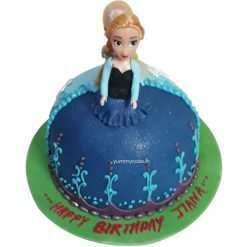 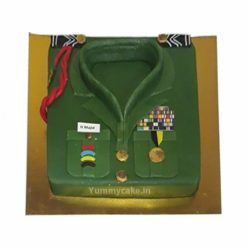 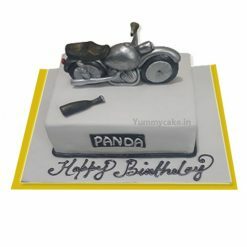 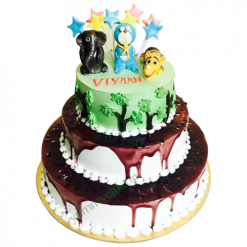 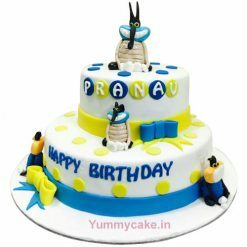 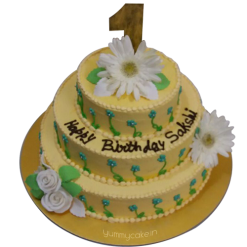 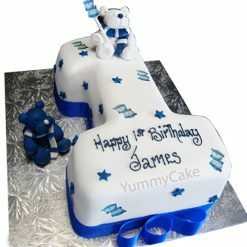 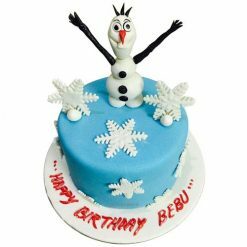 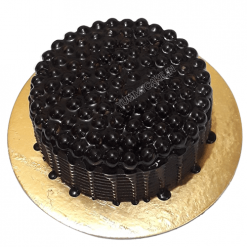 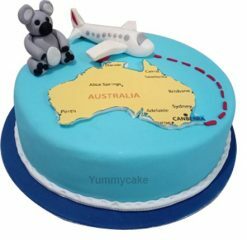 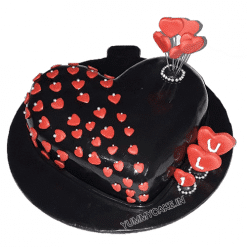 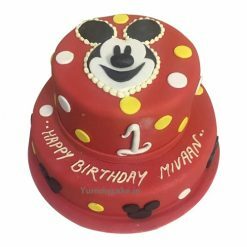 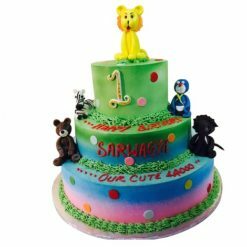 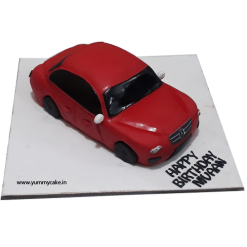 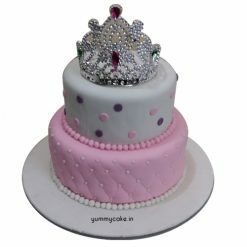 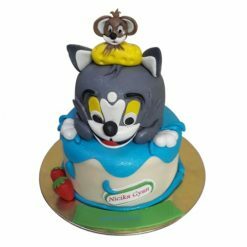 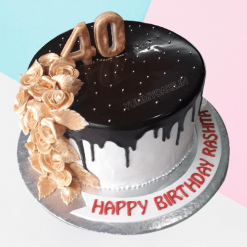 We extend a helping hand to all the people residing in New Delhi, Faridabad, Gurgaon, Noida with are reliable and proven premium design cakes.